On Run Lola Run, at the Running Dialogues (London). | RUN! RUN! RUN! 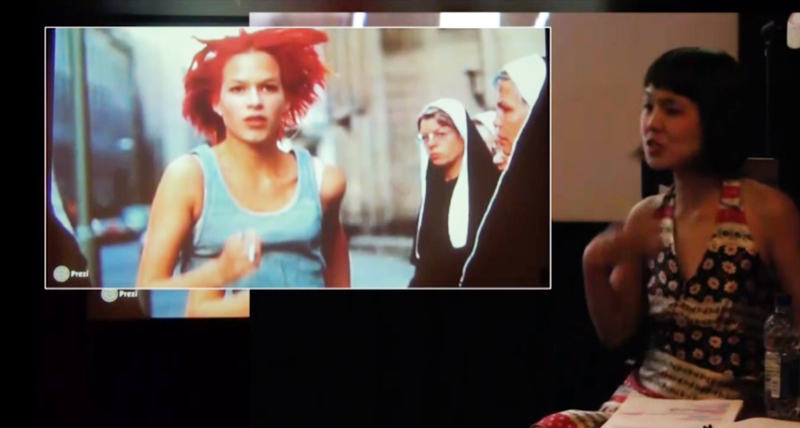 On Run Lola Run, at the Running Dialogues (London).